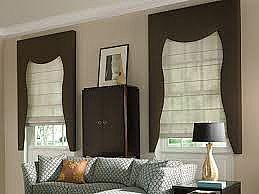 Window dressings are central to a room's character. 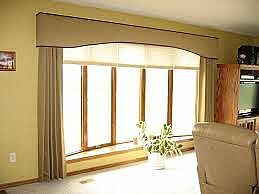 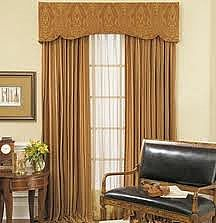 Drapes and valances add to a room's charm and ambience and help you put your personality on the look you want. 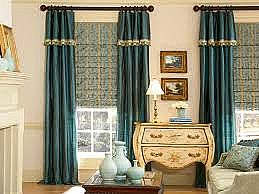 A favorite color, a unique pattern or an unexpected texture adds your personal touch. 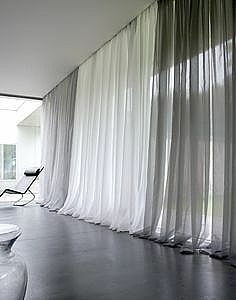 At W.F. 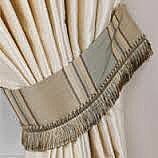 Booth & Son we have a wide variety of drapes, valances, festoons, cascades, and toppers of all kinds. 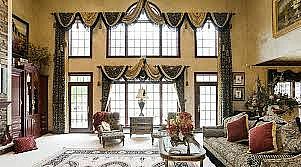 You are sure to find just the right look for your home.